Portable Corrals, Stalls, and Round Pens Directory - O Horse! 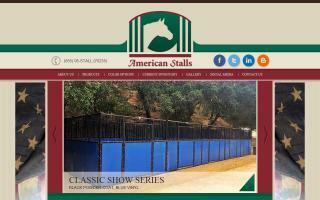 Portable horse stalls, portable stalls with lumber, portable stalls with vinyl, and permanent horse stalls with lumber in different styles; royal red, black western, heavy duty galvanized steel and the new European invincible series, corral panels, round pens, and tents for horse shows. Chinook Stalls supplies quality portable stalls, to rent or own, for horses and other livestock; operating near Calgary, Alberta, no distance too far to ship! 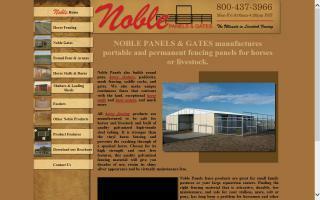 Noble Panels & Gates is your quality horse fencing manufacturer. Noble fence panels make a safe portable and permanent fencing. 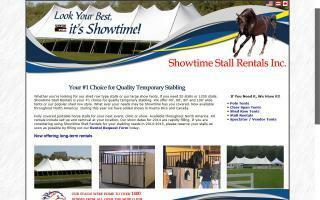 Temporary and portable horse stall stabling by Showtime Stall Rentals. Available throughout the East Coast and mid-Atlantic states. Providing portable stalls and temporary stabling for the 2010 World Equestrian Games! 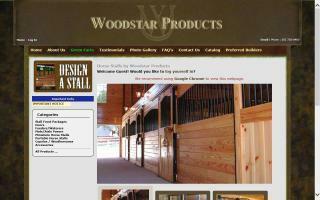 Woodstar Products, Inc. a nationally recognized manufacturer of quality horse stalls and barn related accessories since 1977. 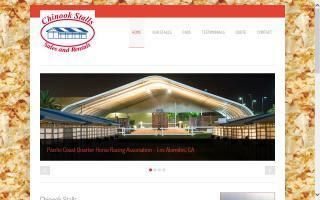 We carry a wide selection of horsestall doors, grills, hardware, portable stalls, and custom doors as well as a variety of barn accessories, such as feeders, water buckets, and stall mats. 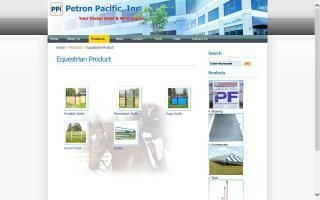 Leading distributor of horse equipment in North Carolina. 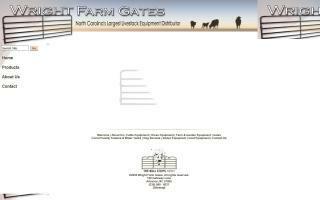 Products include round pens, gates, corral panels, horse stalls, walkers, stall mats, hay/grain feeders, water tanks, and stable accessories. We ship nationwide! Professional supplier of horse stalls, horse stables, horse boxes, rubber pavers, rubber mats, cattle panels, round pens, and livestock equipment for farms and barns. A manufacturer of stalls, mobile stables, trailers, and riding arenas.